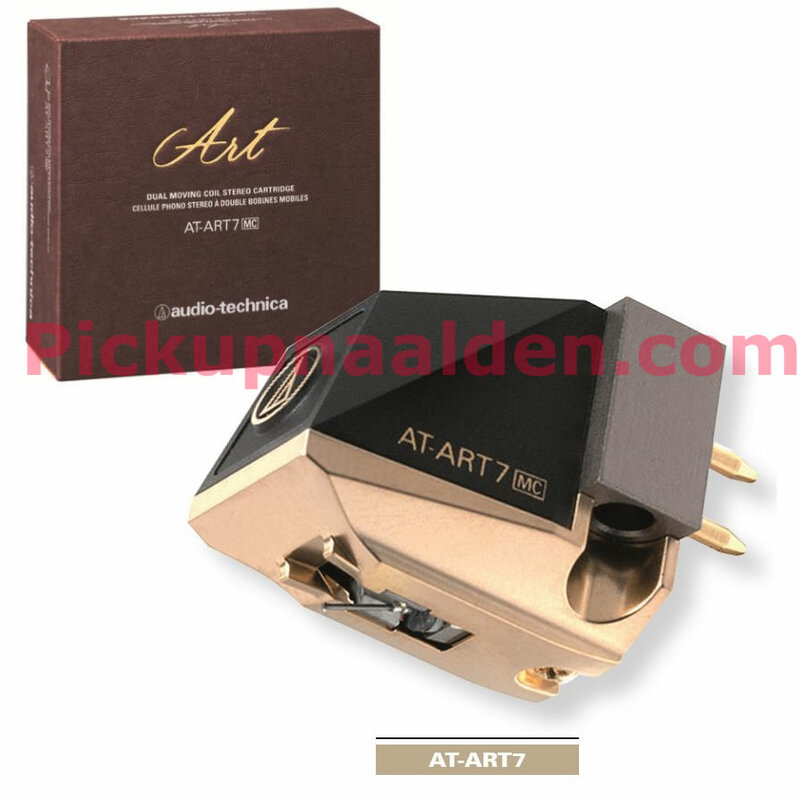 AUDIO TECHNICA AT ART7 ELEMENT element. 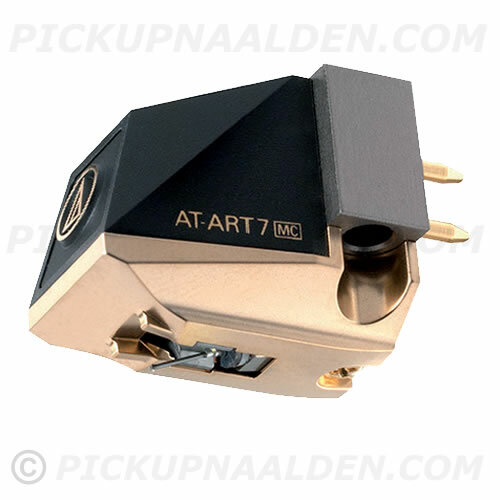 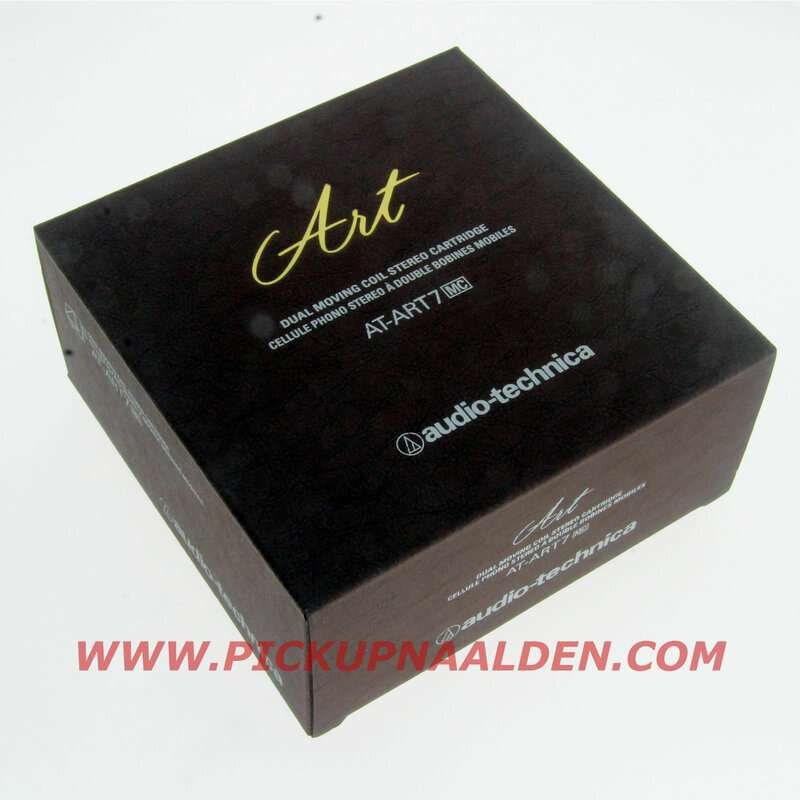 Audio Technica AT-ART7 High end low-output moving coil element met niet-magnetische kern. 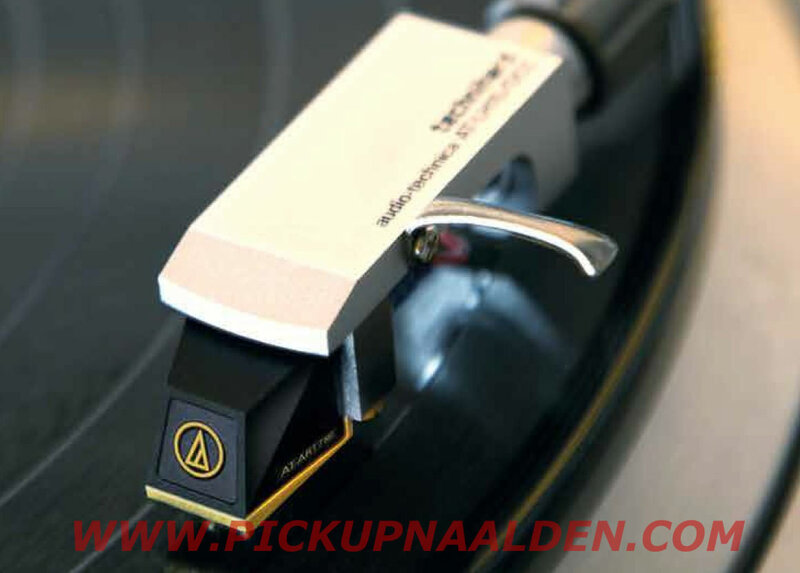 Line-contact tip op boron cantilever.